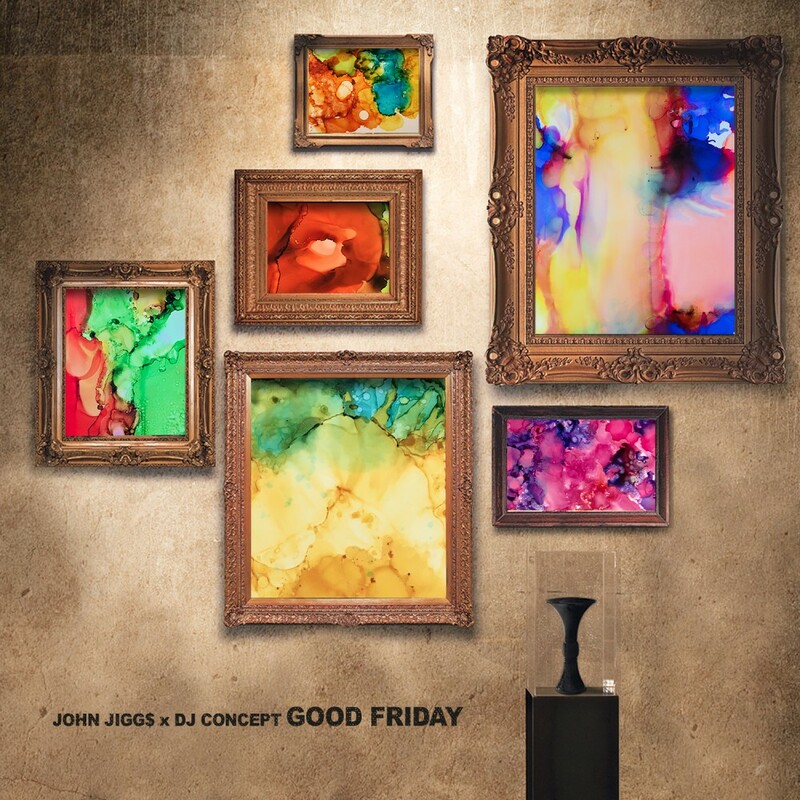 NEW YORK - Oct. 5, 2018 - PRLog -- Hip Hop recording artist, John Jigg$, officially released Good Friday with producer DJ Concept. The tracks on the new EP include "Deer Season ft SmooVth," "Gutter Ball," "Savoir Faire ft. Beefman," "The Whole Truth ft. Recognize Ali," "One King" and the title track "Good Friday." John Jigg$ is an East Coast rapper known for his impeccable bars on the mic on the live stage and in the studio. John Jigg$ recently gave a spectacular freestyle performance to Kid Capri's beat on Capri's a weekly show, "The Block Party." His new EP release follows his return from a European concert tour as well as performing live at the 2018 Summer Jam featured on the bill along with Kendrick Lamar, Swizz Beatz and Lil Wayne. This year Jigg$ was featured on the Hot 97 Summer Jam and Long Island's WBLI 106.1. Good Friday is available now on streaming and digital platforms including iTunes, Spotify, Google Play, Apple Music, Tidal and other major outlets. Check out the exclusive premiere of Good Friday here.